Excellent for fall and winter! Remove from pan and place in casserole dish. Brown beef in the skillet with a little oil. 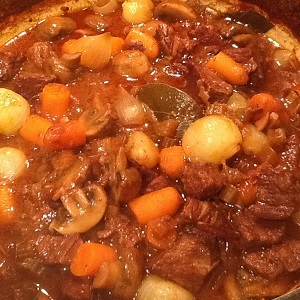 Once beef is browned add to the casserole dish with onion mixture and pour in the Guinness.